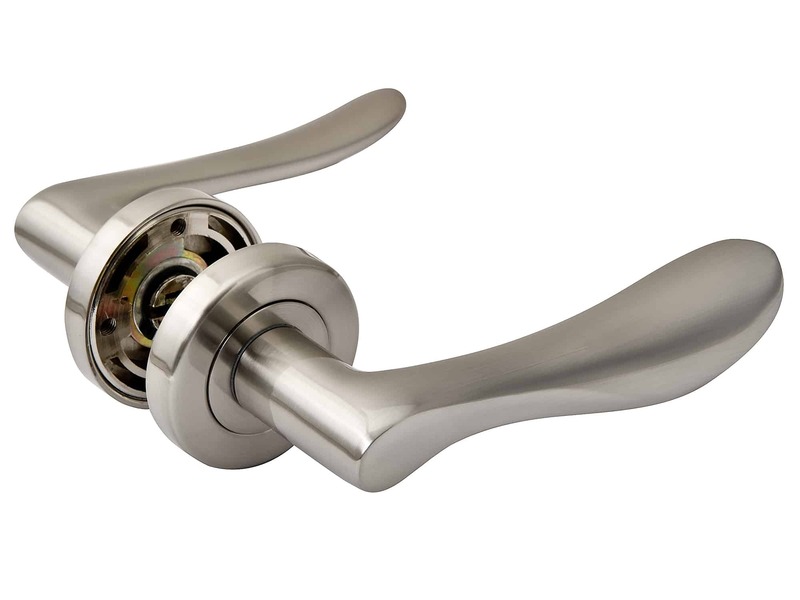 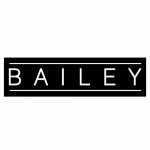 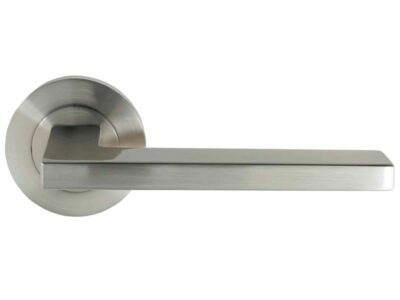 The Bailey Olivia lever handle with its soft clean lines is one of nine handles in the Bailey Architectural series which offer a handle style to suit all tastes. 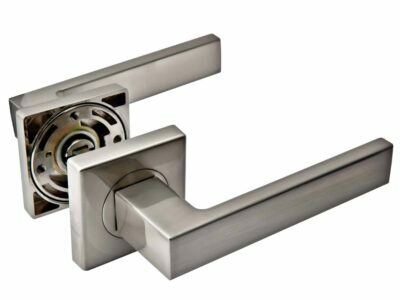 This range is not only extremely well priced, but also manufactured to a higher standard than any comparable priced lever available in the market at present. 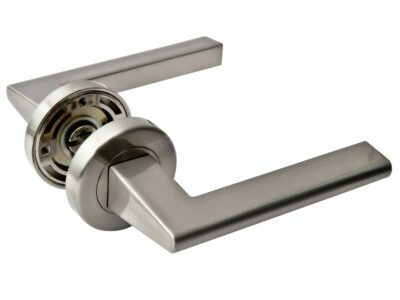 Suitable for residential use, we personally regard this range as “the benchmark for all others to follow”.